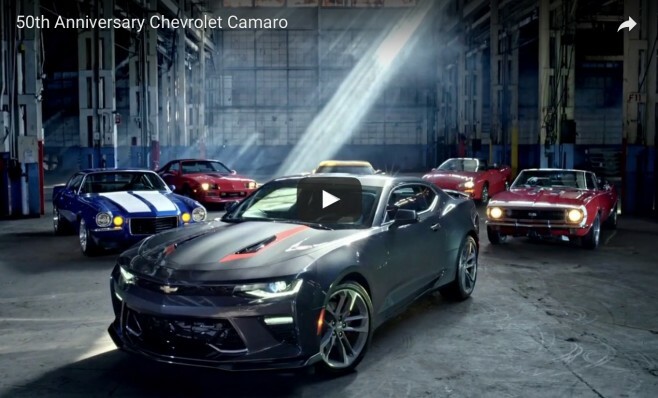 Finally, here’s a rare TV commercial featuring the 6th gen Camaro, in 50th Anniversary guise. It’s a short one, but at least it’s something! Catch the clip inside.